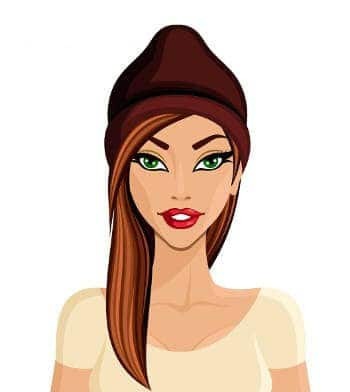 In many cultures it is the norm to breastfeed a child until the age of two, however, the Western culture if you breastfeed past one, people start to ask when you are going to wean your tot. Deciding when to wean your baby is a very personal decision and it isn’t anyone’s business. It is a little crazy, you are treated as if you are committing a crime by feeding your child healthy breast milk while others are giving their kids processed baby food. Really, don’t these people have something they can focus on in their own life instead of being nosy about yours? If anyone makes you feel uncomfortable with your choice of when to wean your baby, try out a few of these clever comebacks. 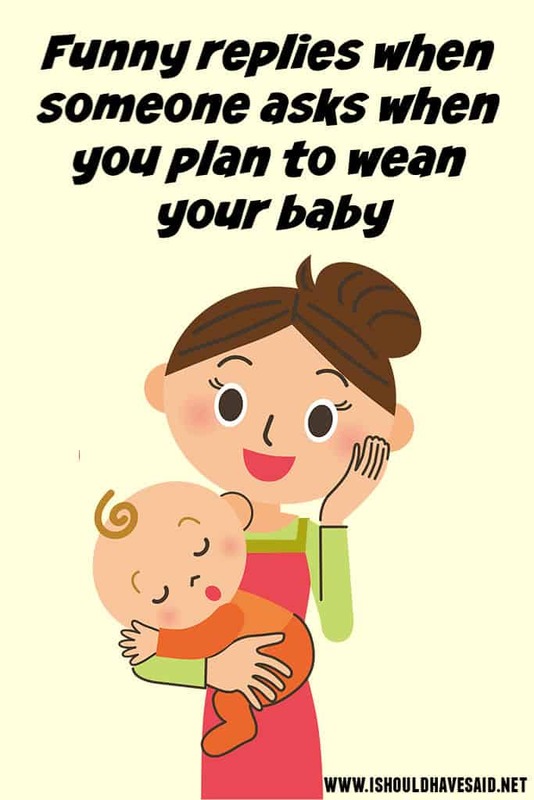 When do you plan to wean your baby? Oh, maybe when he goes off to college. I just weaned my oldest, he's 15. Aren't you a little old to be randomly coming up to strangers and asking impolite questions? When he moves out. He can always come home for a snack. 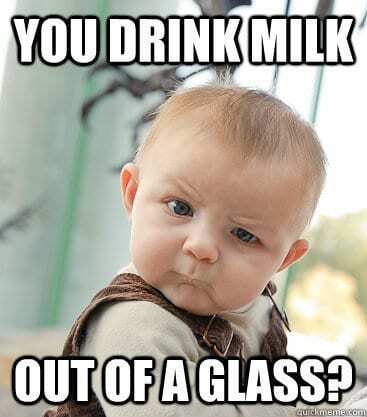 Got any comments, questions or tips when someone keeps telling you to wean your baby? Share them in the comments below.